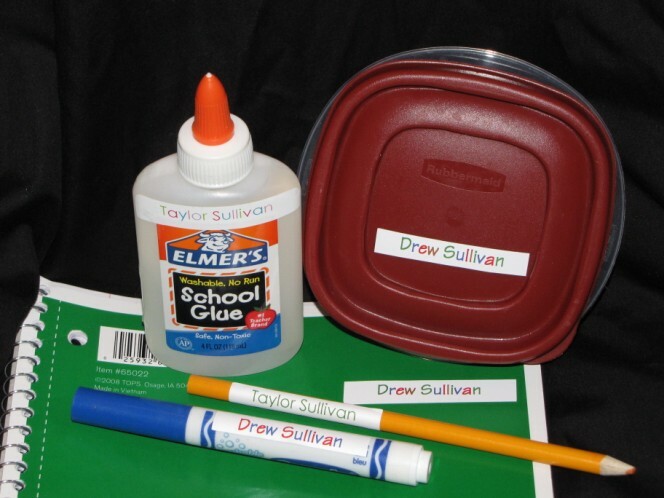 Super Skinny for school supplies such as markers, pencils, glue, scissors, tupperware, etc. (NOTE: Crayola has recently changed the type of paper they wrap their crayons in. These do not stick as well to Crayola crayons due to the waxy content of their paper.) We promise, you will still find endless uses for them!